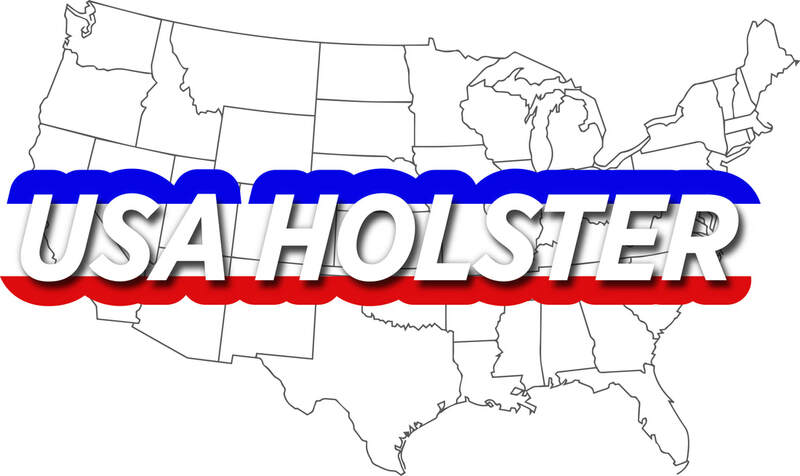 We at USA Holster would like to have you on our side as A Lifetime Member. For a lot of companies, being a Lifetime Member consists of yearly fees, sometimes as much as $50.00 before qualifying for any discounts. We at USA Holster won’t charge you anything to be our customer. We appreciate your business and don’t expect you to pay us extra for being our customer. To become a Lifetime Member with us, just make a purchase and you automatically become one. You will receive a Lifetime member code with your first order. The code will give you 20% off every time you place an order, just place that code in the coupon box each time you check out. It’s that easy! Don’t forget to sign up for our monthly give always and our specials below. Once you receive your lifetime member code you will be able to save 20% more on all sale items, giving you even greater savings. So what are you waiting for? Become part of our large family at USA Holster. Receive 10% off on your first order by retrieving the coupon at the bottom of the home page. Sign Up Today For Our Monthly Give Away And Specials.